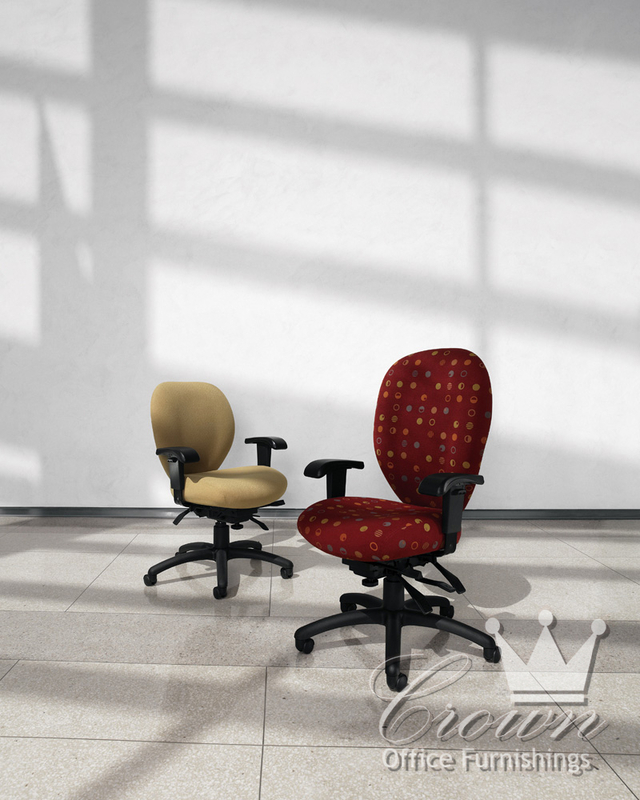 Mallorca is designed for users who desire an extra measure of comfort and support. 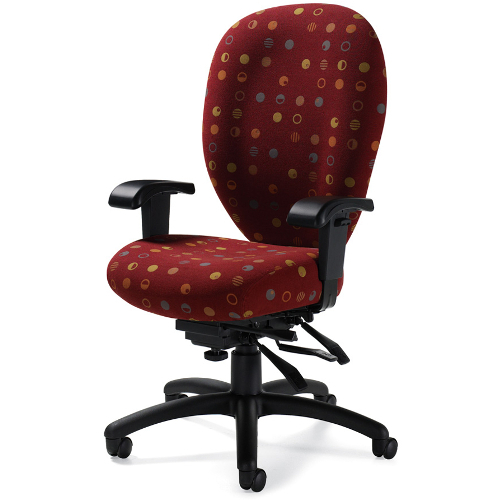 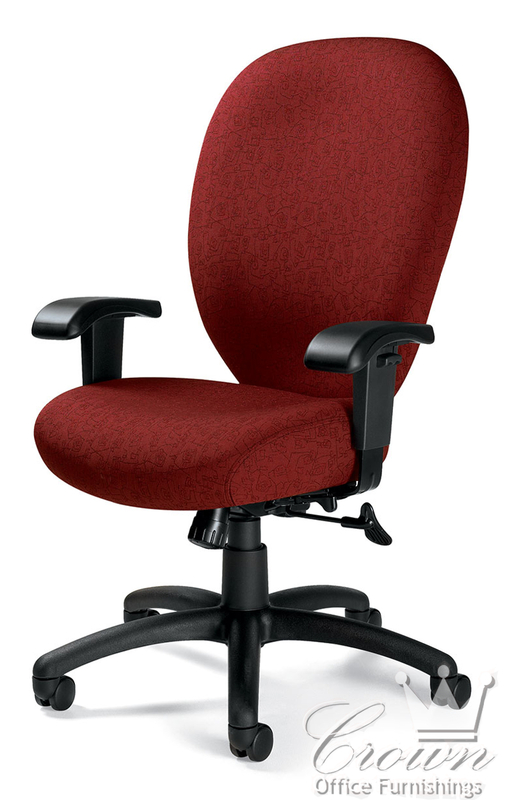 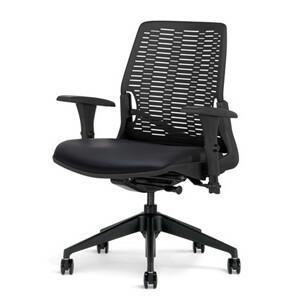 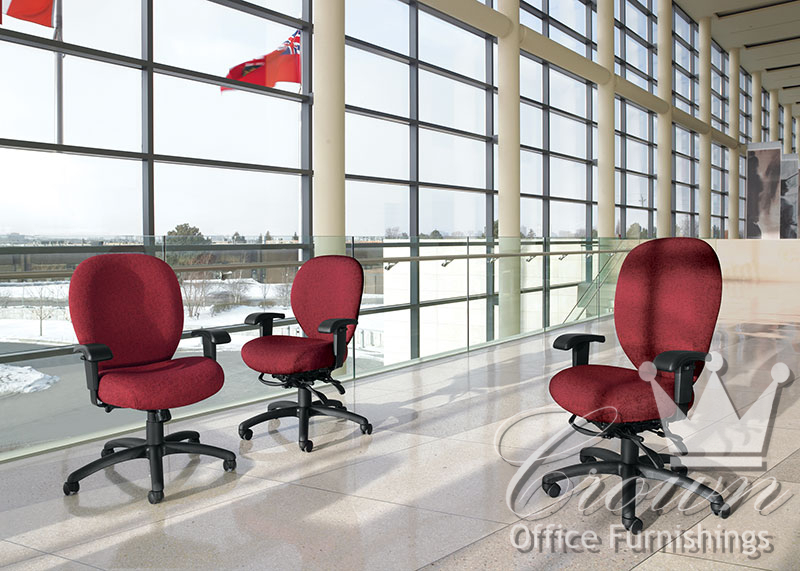 Its features include contoured seats with built-in-lumbar support. 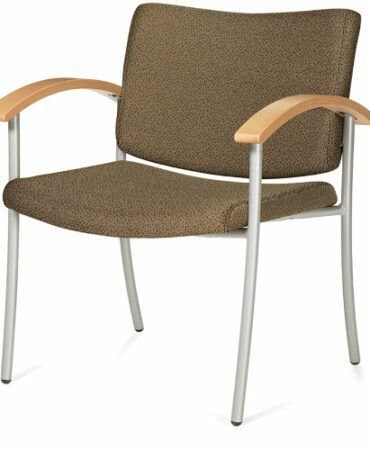 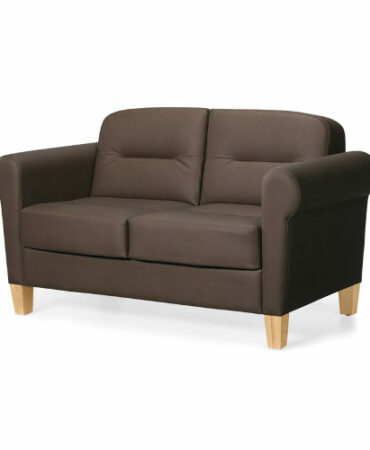 Mallorca is also available in heavy duty models which are rated for extended use for users weighing up to 350 pounds.